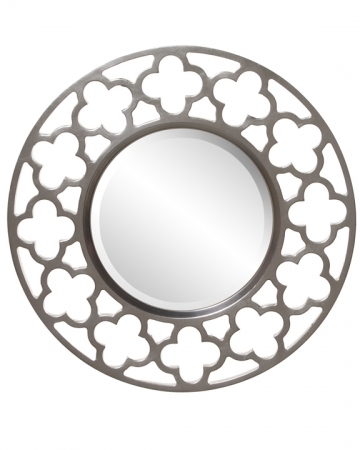 At a touch of Celtic styling to your wall with this lovely round mirror. 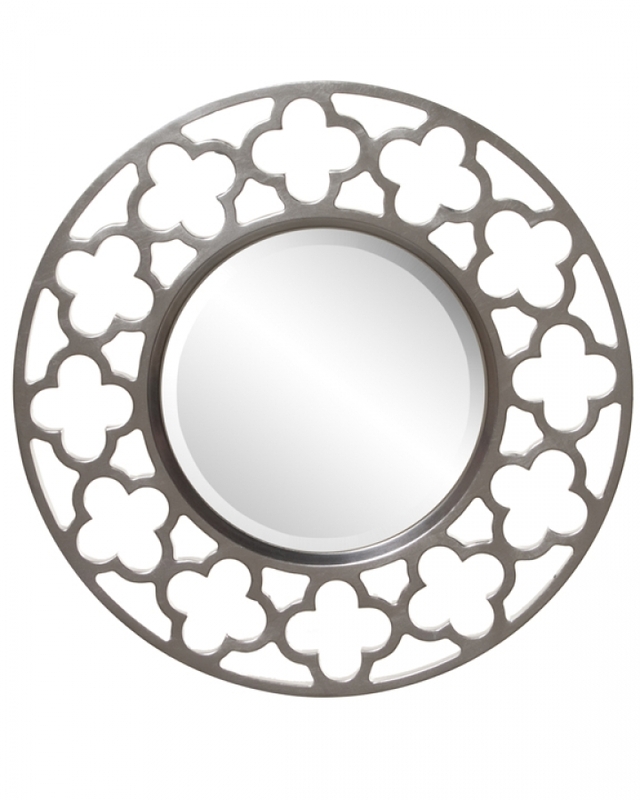 The mirror measures 12 inches in diameter, but the resin frame brings the entire piece to 20 inches. 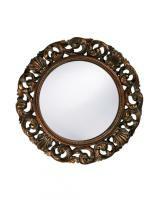 The frame features charming open work carvings that provide an elegant motif. 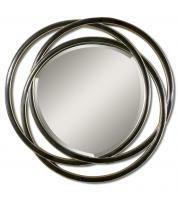 It is finished in brushed nickel, which would make it a perfect addition to a bathroom with the same colored fixtures. 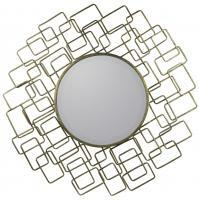 This mirror is also perfect for decorating your living room, bedroom or dining room walls. It weighs only 15 pounds and comes with mounting brackets, so hanging it should be a breeze.